Tomoka Christian's church plant in Brazil, led by Pastor Ben Brown III, is making a difference in the community -- from feeding the homeless to buying new uniforms for sports teams at a local school. "TCCB went to the streets to feed homeless people yesterday and we talked about God," said Pastor Brown. "It was a cold night, but they went to bed with full stomachs. We are trying to make this a normal routine." Churchgoers helped a local public school by purchasing 20 jerseys and shorts for their sports teams. Pastor Brown said that the volleyball, basketball and handball teams previously shared the same 15 jerseys. Pastor Brown and his congregation are always looking for new ways to make an impact. "Two members of TCCB started a program where they go to an elderly home once a month and cut everyone’s hair," he said. With all of the positive impact that they are having in their community, TCCB still needs our prayers and support in order to accomplish their future goals that benefit God's Kingdom. Those wishing to support TCCB may write a check to Tomoka Christian with "MS Ben Brown/Brazil" on the memo line, and place it in the offering basket at any service. 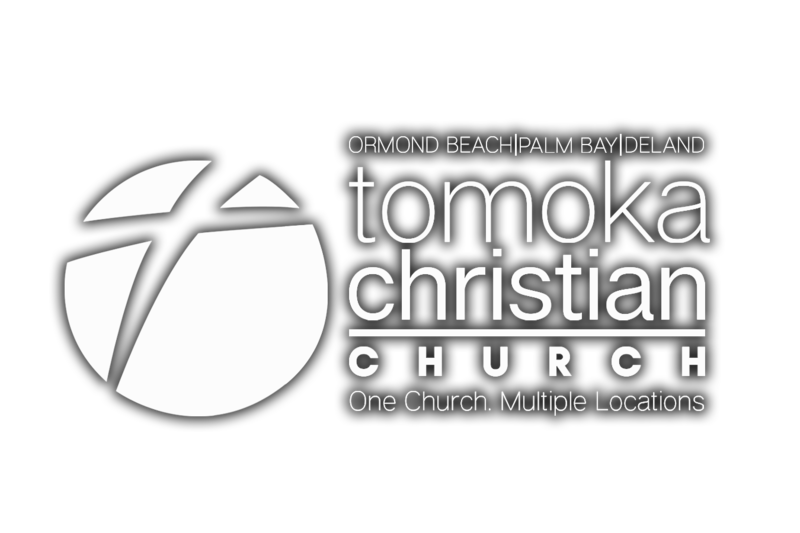 Victories and other highlights from Tomoka Christian Church.